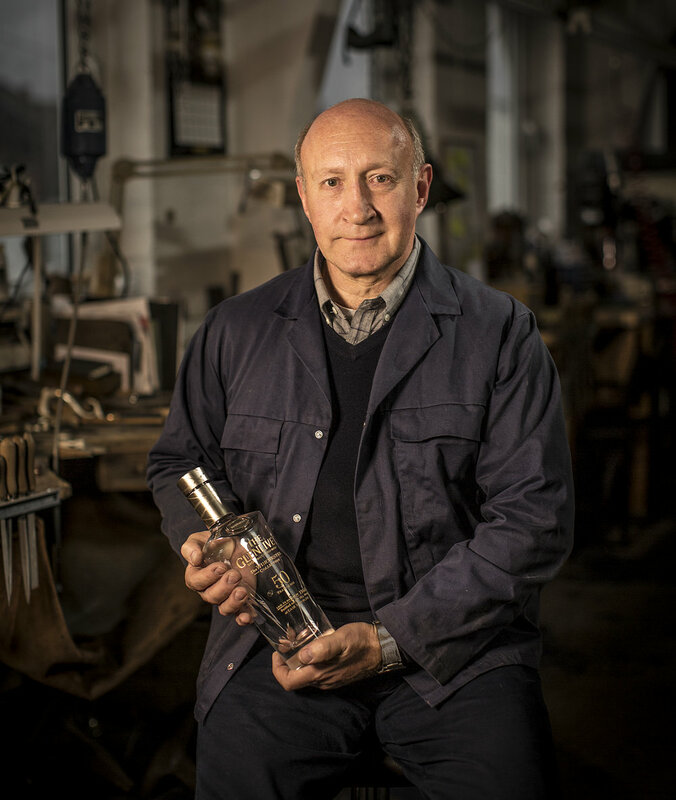 In keeping with Glenlivet's rich heritage of elegance and luxury, three master craftsmen were commissioned to create the packaging for The Winchester Collection 1966 - Silversmith Richard Fox, Glassblower Brodie Nairn and Cabinetmaker John Galvin. 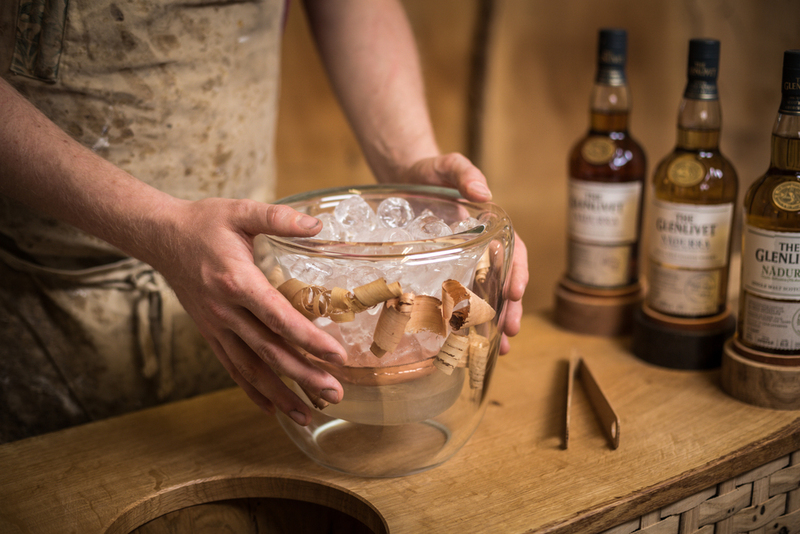 These heroes of craftsmanship meticulously and skilfully dedicated their time and expertise into creating the luxurious glass bottle, gold stopper stopper inset with Cairngorm stone and fine cherry wood cabinet. It is their expertise and artistry that irrefutably brands the 1966 as a ‘real piece of luxury’. This is a story of a unique and special place where time passes slowly and nothing is rushed. Spectacular scenery and dramatic weather make this a very remote place only the intrepid few usually ever get to experience 🍂 This timelapse film captures a dramatic portrait of the wild and remote landscape in which The Glenlivet Distillery is situated. This film takes a journey from sunrise to sunset as we follow the ‘Smugglers Trail’, looping around The Glenlivet Estate and back again to the distillery as the sun dips beneath the mountains and the night sky envelops the land once more. PHIX were delighted to be asked by Glenlivet to create 4 films that capture the human spirit behind crafting the whisky - Barley, Water, Distillation & Maturation. The individual films were to focus on the emotional, engaging and inspirational storytelling rather than the technical production process. Each film shows the human craft story taking place both inside The Glenlivet distillery and outside of it within the production partners and suppliers. Below are storyboards which we created and worked from during the weeks shoot at Glenlivet. 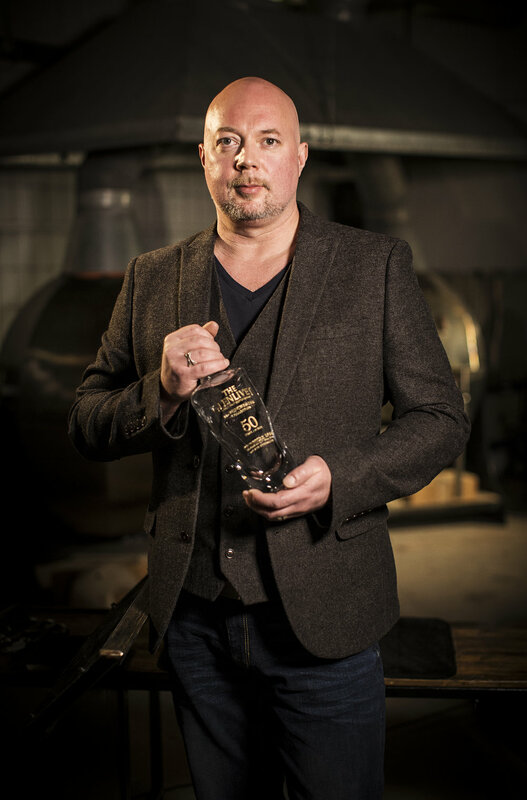 PHIX was commissioned by The Glenlivet to create a film which brings together its rich heritage and a wealth of expertise to craft this very special series of cask strength, non-chill filtered whiskies. 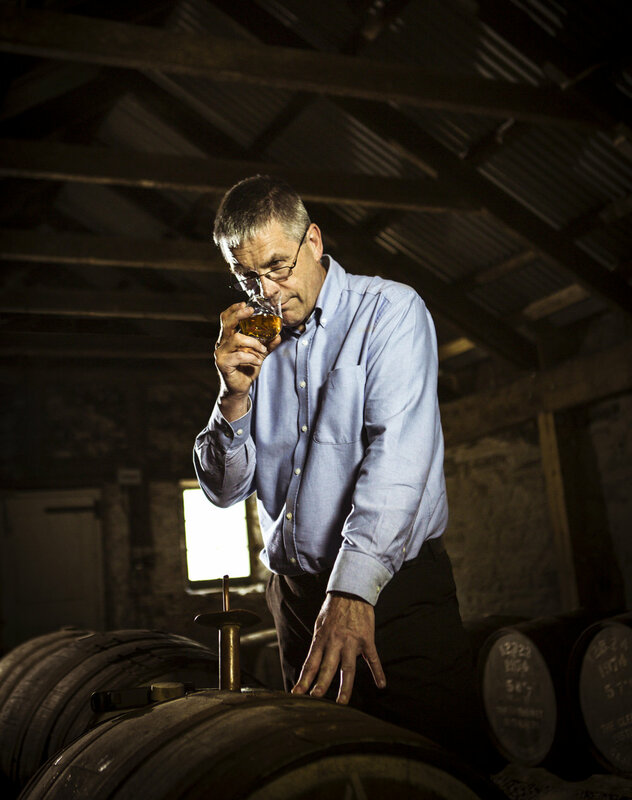 The film highlights the craft making process of Single Cask bringing the concept to life, and emphasising the projects three pillars: Rare, Pure & Unique. We also enjoyed a dram or two of whisky whilst shooting this film. 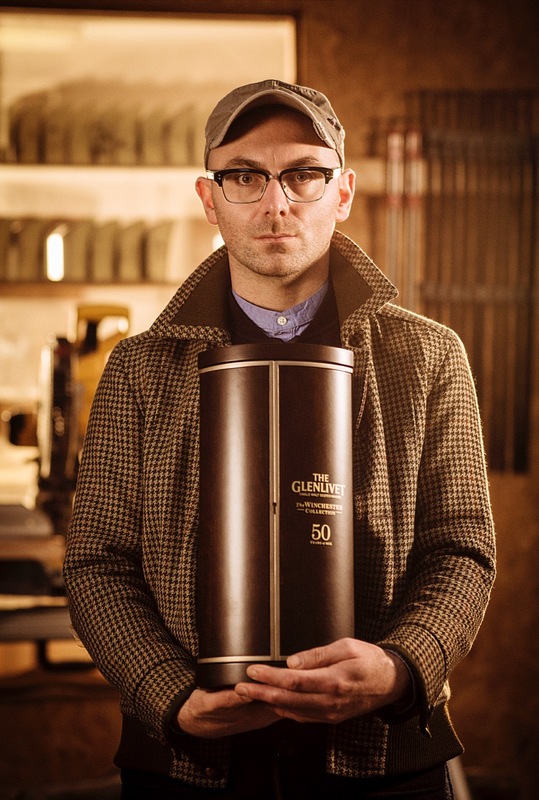 PHIX collaborated with PR company Button Collective to create the second film in the Guardians Of The Glenlivet series with award-winning craftsman Sebastian Cox. 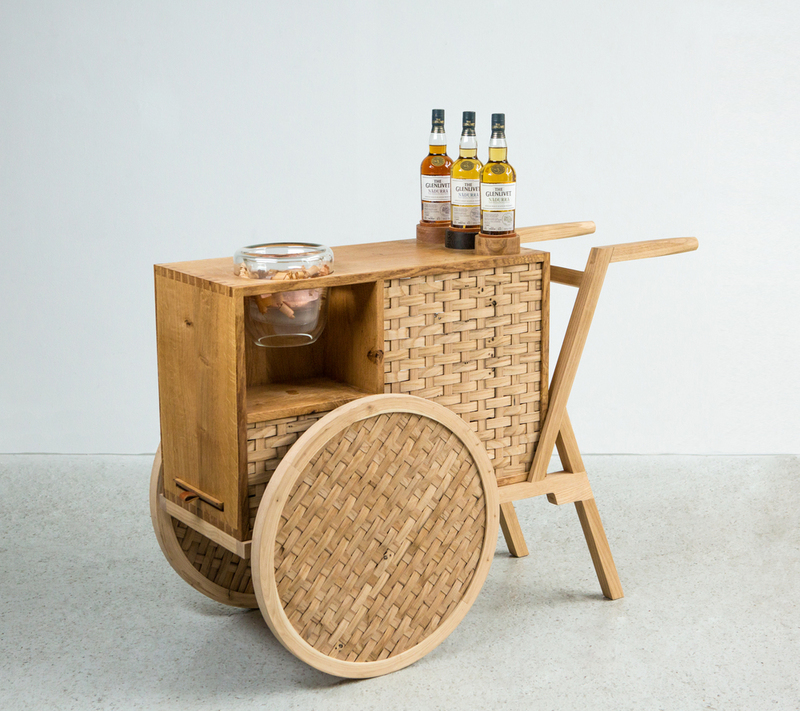 Inspired by Nàdurra whisky range, Sebastian and his team have created a beautifully hand-crafted drinks trolley, made from various species of wood including a the very rare 3,000-year-old peat bog oak. 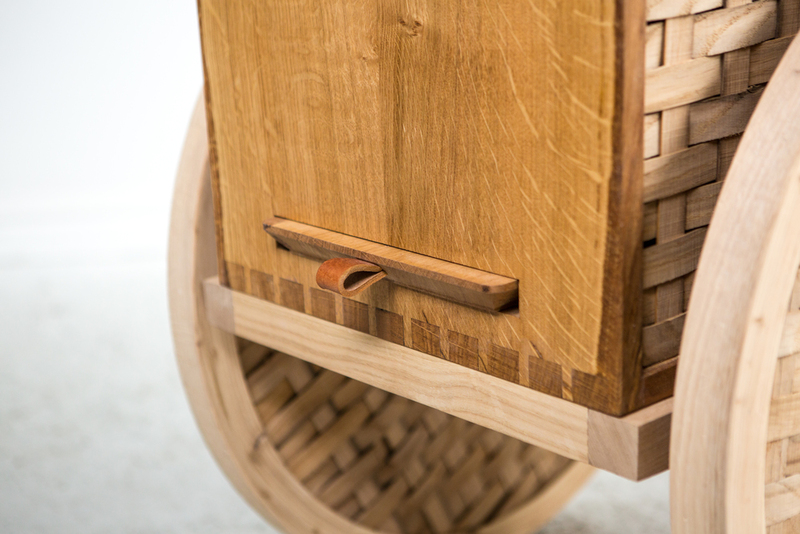 We also shot a series of lifestyle and product photos to accompany the film which feature below.